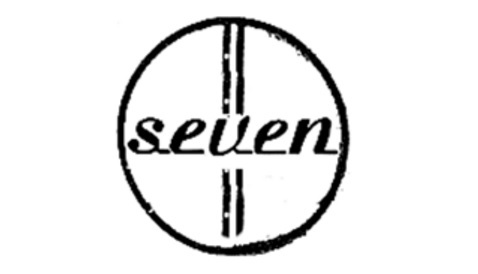 Following the release of Zero 7’s ‘Simple Science’ EP in August 2014, Sam Hardaker and Henry Binns, better known as Zero 7, announce they have a new E.P. coming this Spring. As a nod to their very early, pre-major label days and the very first music they released; ‘E.P.1’ and ‘E.P.2’, this new E.P. is entitled ‘E.P.3’ released on April 14, 2015. ‘Crush Tape’ is a wonderful, experimental electronic instrumental, closing the vinyl EP3 12″.